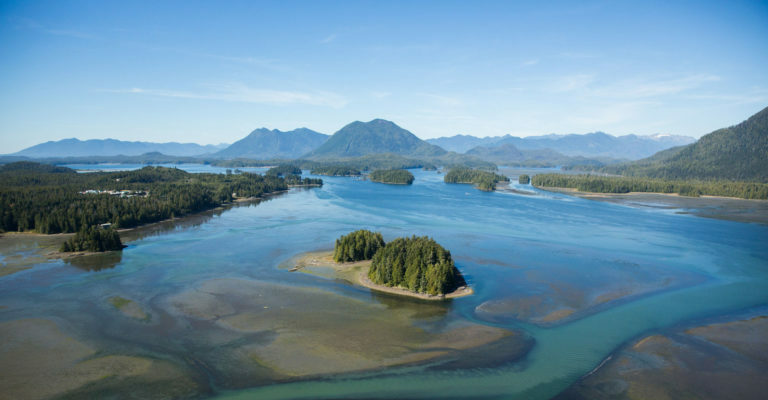 West Coast Nest with courses offered in Tofino, Ucluelet and nearby areas. West Coast N.E.S.T. helps people find courses and transformative learning experiences with nearly 100 community organizations on the west coast of Vancouver Island, BC, from Hesquiaht in the north to Ucluelet in the south. Our region is one of the last great natural environments on the planet, a place that’s often called the ultimate learning centre. We are a collective of organizations, cultures, and communities on the west coast of Canada. We are committed to sharing knowledge, building a stronger understanding together, and strengthening our foundation for the future—for resilient, sustainable communities.